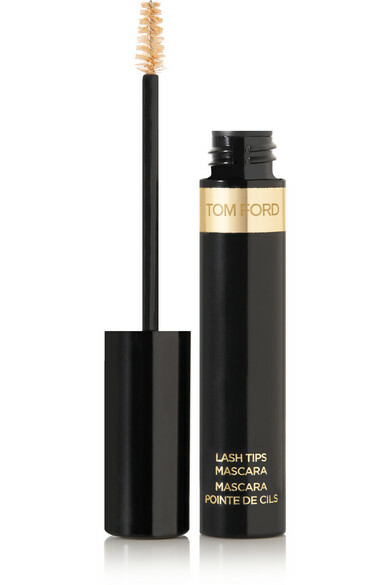 TOM FORD BEAUTY’s mascara is designed to highlight just the tips of your lashes. 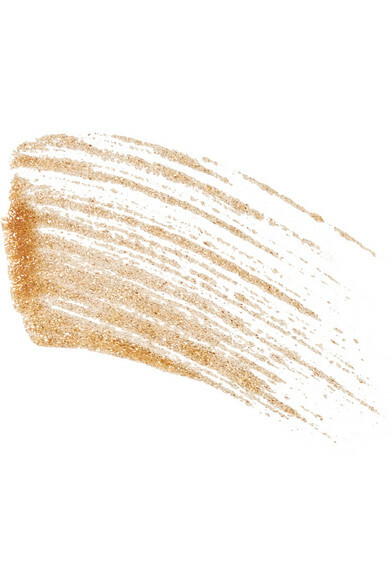 This formula has a mini wand that evenly coats and separates. ‘Burnished Gold’ is a champagne shade flecked with shimmer – we think it’s perfect for parties.